The civil department was established in 2014 at Sreyas. 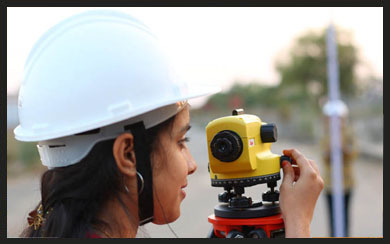 It is offering exceptional civil engineering educational services for the students, leading to trumping percentages in the semester examinations. Faculty is very important for pursuing engineering, since they are responsible for moulding the students, and we are blessed with imminent faculty, who have turned the careers of numerous students. The civil engineering students should understand the core aspects, and they should apply the theoretical knowledge in the realistic scenarios. We provide the necessary assistance for this purpose. The innate talents of the civil students have led to various achievements in the events organized in the domestic and other platforms. They are victorious in the programs, earning medals, publications, etc. 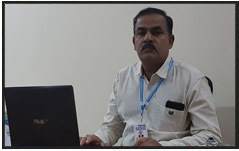 Mohammed Abdul Kalam heads the Civil department, and he has an experience of 27 years in the niche. Due to the unique teaching and management traits, the department has secured a solid position in the academics. 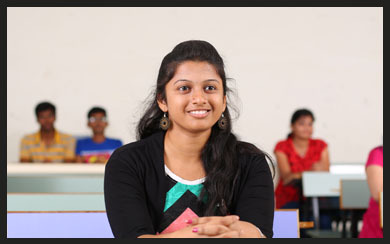 Sreyas provides the civil engineering courses in a well-defined format, which is brought by the JNTU Hyderabad, known as the course structure. 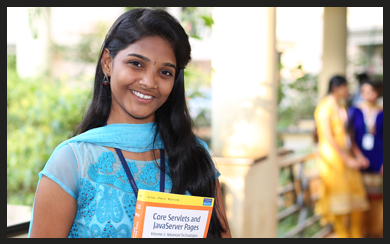 All the courses offered in Sreyas follow the dedicated formats. We organize the events to be carried out according to the course structure, and prepare calendars basing on the schedule. The students should follow them to keep on track with the events of the department. The civil department events are framed to improve the practical skills of the students, and we insist them to participate in these programs. Workshops, fests, paper presentations, etc. are some of the events. 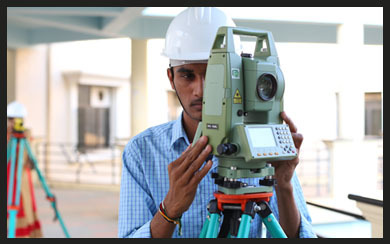 The civil engineering program outcomes unfold the skills of the students in tackling the civil aspects. Due to the excellent practical applications, they can serve the civil industry right after the graduation. Construction sector is needed for various purposes, like building houses and apartments, constructing roads, railway tracks, and bridges, and many more. Hence the career prospects are very huge. 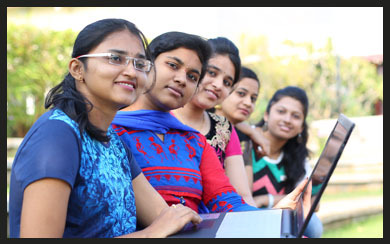 Our college offers experienced civil faculty and infrastructure for the students, which can prove highly beneficial for them in shaping up academic careers. So, we are preferred for pursuing civil engineering. Immaculate infrastructure is needed for the civil engineering students, to carry out different types of practical works. So, we provide them with the advanced equipment to assist them propel in the academics. Research work is very important for the civil students to gain practical experience, and hence, we encourage them to participate in the related activities, by providing them with the needed facilities. The civil students are offered with many on-campus placement programs, which provide them with excellent job prospects, and they can even get into the large scale global corporate companies from our campus. Departmental associations are good for the students, since they are provided with the funds for the research or project works, and advance technology. So, we offer it to our students for the obvious benefits. Are you having any doubt regarding our civil department? If yes, then feel free to contact us at the mentioned contact details, and we will help you in no time. But, please do it so in the working timings.